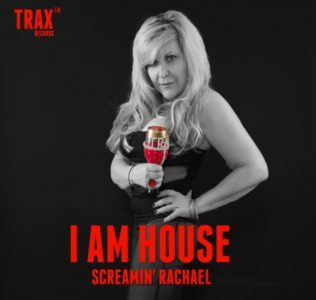 Rachael Cain’s “I Am House” is a hard-hitting EDM track that is able to tie together a booming bass line with a debonair style that pulls back to the halycon days of dance music. The rising and falling of the main synth line will keep listeners out on the dance floor. There are shifts and changes made to the overall style of I Am House that keeps fans listening in until the song’s last note. With a production that allows both the instrumentation and the vocals to shine in a solo fashion while contributing to the larger whole, I Am House is a tremendously catchy hit for this winter.